On the look out for some new vinyl? 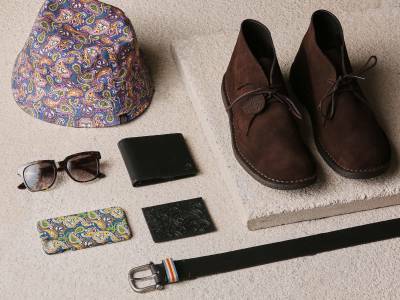 Here’s our selection of exciting and classic releases available to buy or pre-order. 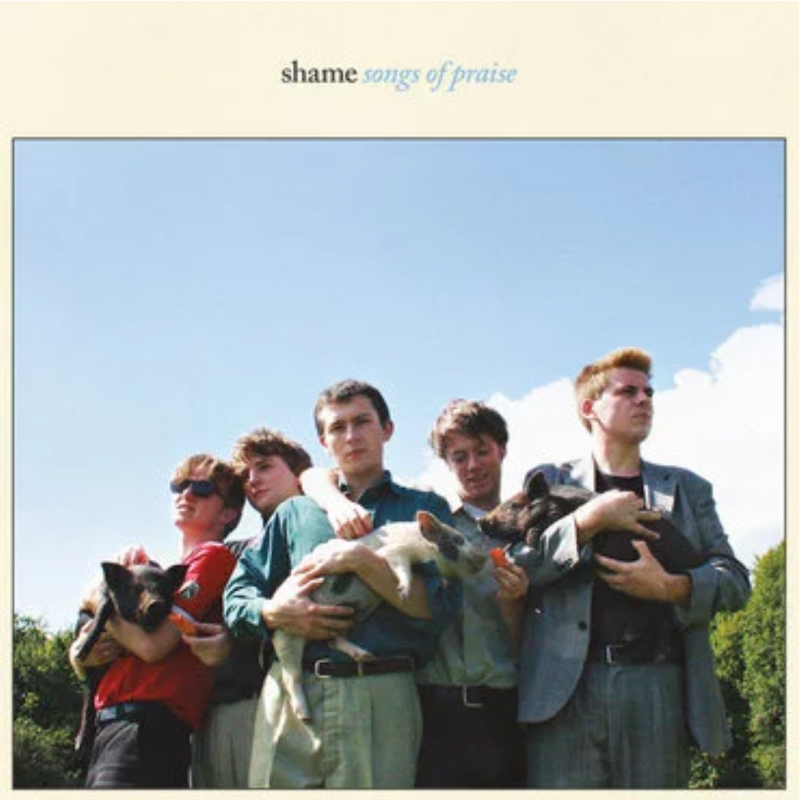 Cited as one of Rough Trade’s albums of the year 2018, Shame’s ‘Songs of Praise’ combines heavy guitar riffs, battering drums and post-adolescent rage into an exclusive opaque beige edition LP. A limited number of copies are currently available online from Rough Trade. A deluxe reissue of The Beatles ninth studio album, first released on November 22nd, 1968. 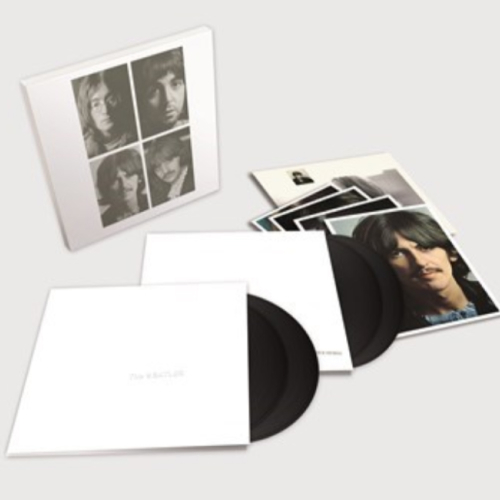 ‘The White Album’ continues to inspire through 30 tracks re-mixed by Giles Martin and includes 27 acoustic demos first recorded in 1968 pressed into a 3 LP 12” set. Also expect collectable extras in the form of a fold-out poster, portrait photos and a 24-page booklet. Available to purchase from HMV. 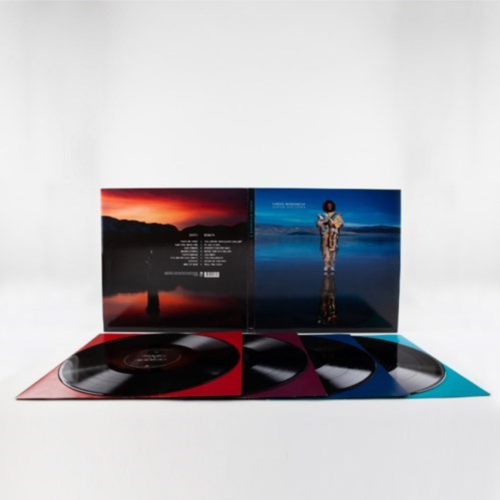 'Heaven and Earth’ is Jazz saxophonist Kamasi Washington’s second studio album. The 4 LP set is split into two halves totalling over two hours worth of play time. 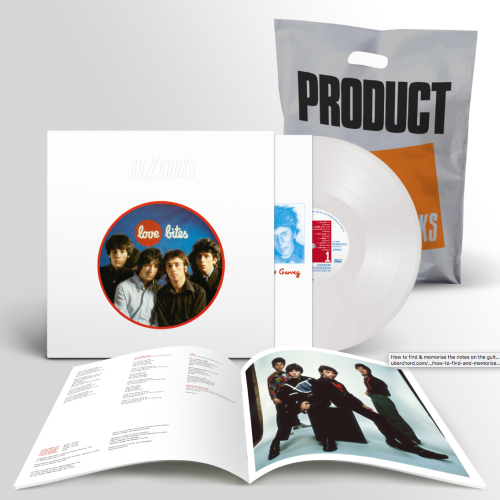 If you also look closely, an additional 40 minutes of music is contained within the LP packaging underneath the album’s centre gatefold. An attention to detail that is not to be missed. Available to purchase from HMV. A recently remastered catalog of Kate Bush’s finest work plus many rarities and cover versions which have yet to be heard on record. 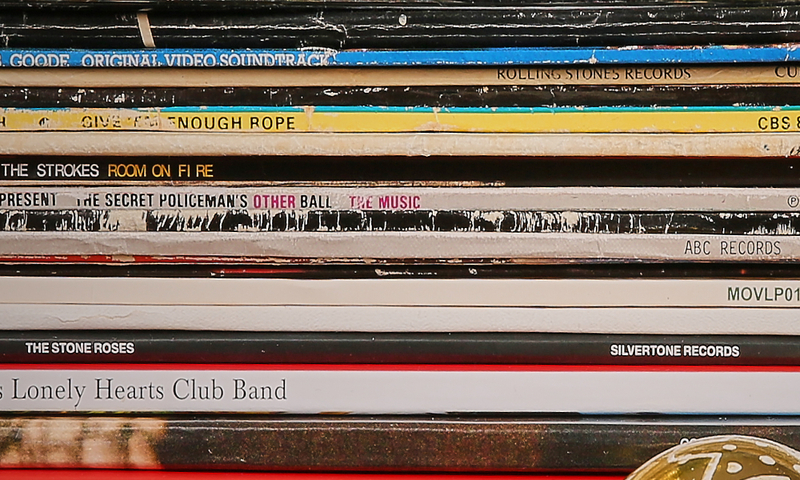 The collection spans across four separate volumes totaling a number of 18 LP discs. Available to purchase from HMV . 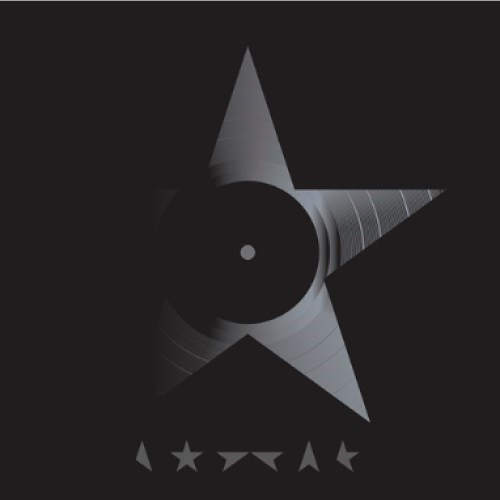 ‘Black Star’ is the 25th studio album by David Bowie released just two days before his death in 2016. Not only does it include some of Bowie’s most poignant work, but the LP when exposed to light reveals an image of the galaxy. It may also be worth holding the album underneath a black light... Available to purchase from HMV. 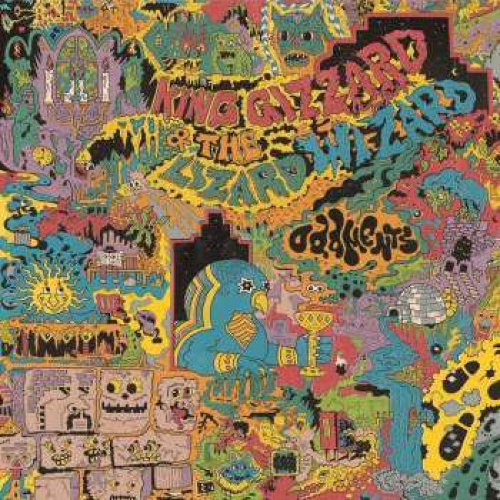 Originally released in 2014 in a batch of 500 pressings, a reissue of King Gizzard’s ‘Oddments’ has now been released. Be prepared to be impressed with the album artwork which features a purple LP and a re-designed gatefold sleeve by Jason Galea. Available to purchase from Norman Records. 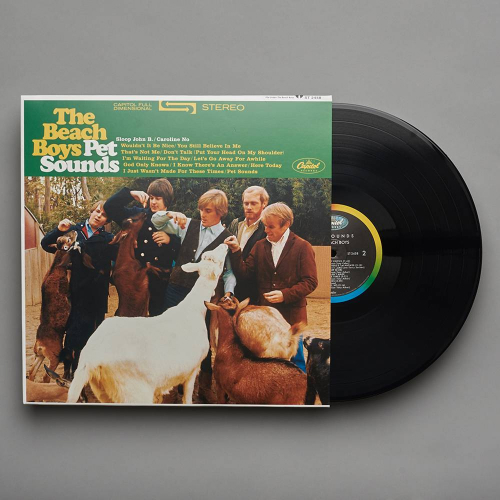 ‘Pet Sounds’ is the 11th studio album by The Beach Boys first released in 1966. Today, it is still viewed a classic in the eyes of many and a must have for the collection. 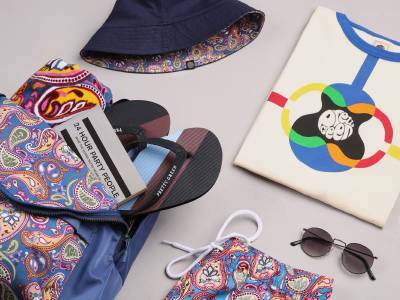 Available to purchase from Pretty Green. 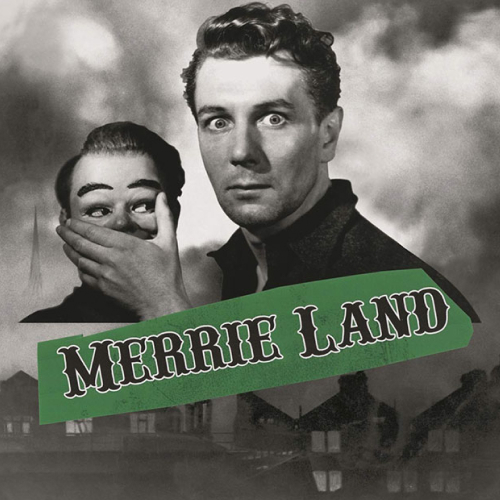 The Good, The Bad and The Queen, a band comprised of musical powerhouses Damon Albarn, Paul Simonon, Tony Allen and Simon Tong, have released their second studio album ‘Merrie Land’. Limited edition pressings have been released containing a heavyweight, green coloured LP. Available to purchase from Piccadilly Records. Celebrating the 40th anniversary of The Buzzcock’s first two albums ‘Another Music In A Different Kitchen’ and ‘Love Bites’, Domino have announced that both are to be re-mastered from the original tapes. The albums include an 8 page booklet of unseen images and words by music journalist Jon Savage. Due for release on 25th January, they are now available to pre-order from Domino. The Specials have announced a brand new album for 2019 titled ‘Encore’. The album features the return of original vocalist Terry Hall and contains 8 original songs and 2 covers. 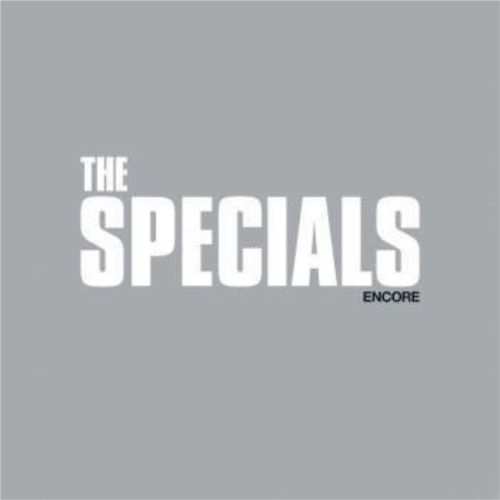 In celebration of this, The Specials will be touring the UK throughout April and May next year. Due for release on 1st February, now availabe to pre-order from Norman Records.